Blocks of the month are so much fun to do because it feels like you will never fall behind. We will be making this quilt over the course of nine months. We will make six blocks per month for the first eight months and assemble the quilt the ninth month. 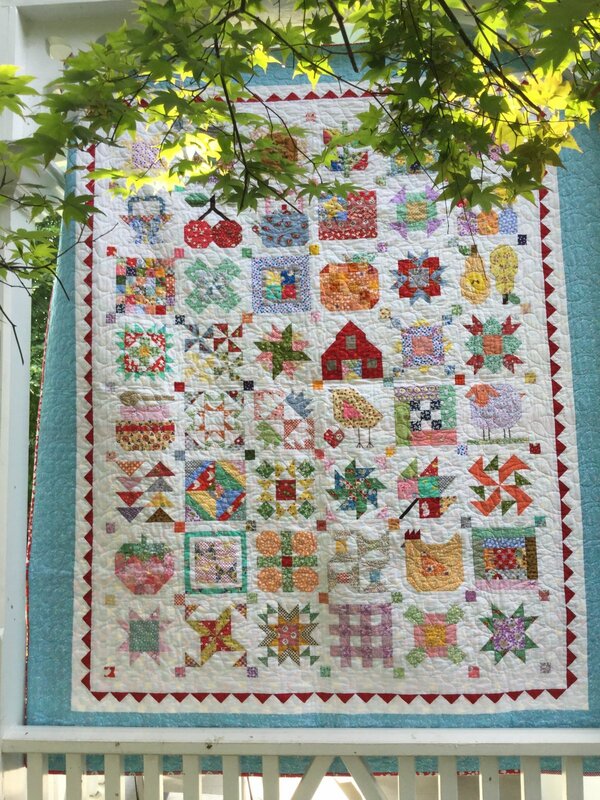 Join Kaye in the morning or Lisa in the evening to make this charming quilt depicting life on the farm.